now i am come back again with another makeup tutorial.. Simple, Chic, Elegant and beautiful is our theme for this month! and one name come into my mind is Megan Fox! 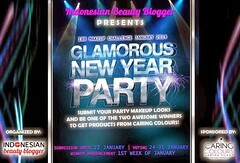 This event organized by B Blog Indonesia And Sponsored By Mustika Ratu. 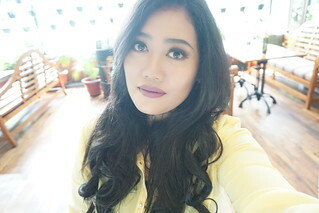 but before you joined for simply stay project this month by mustika ratu..
you must follow all social media Mustika Ratu and BBlog has it ..
and if you curious about this review simply stay series by mustika ratu, please keep reading my post..
here is my mandatory tools for makeup tutorial! 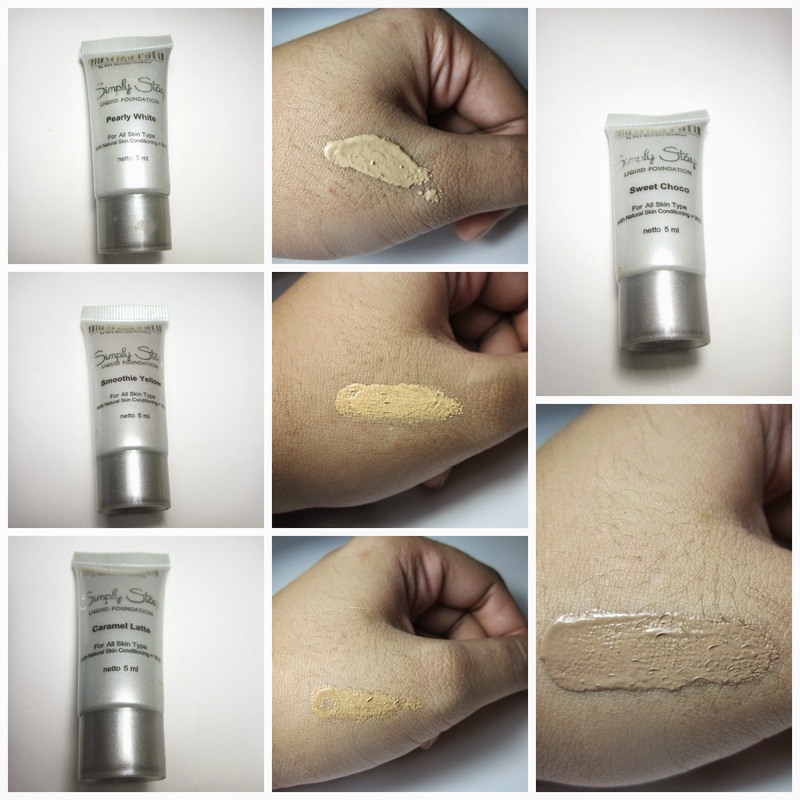 Because for this one post is sponsored by Mustika Ratu..
so im gonna do more review about Mustika Ratu Foundation that i used! 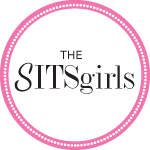 so pretty excited about this simply stay series..
and the description is a bit longer, but i hope you guys keep loyal reading until the end! = apply on your skin face. after that repeat apply for the dark spot to get perfect finish. for the best result, suggestion to use simply stay basic series. = apply smoothly with beauty blender/ sponge on your face and neck. for the best result, suggestion to use simply stay basic series. = apply and rub gently on your face to the neck. for the best result, suggestion to use simply stay basic series. Simply Stay Series with curcuma heynean root extract as natural skin conditioning for moisturizer, soft and bright. also, with tocopheryl acetat (Vitamin E) as natural anti oxidant. content octyl methoxycinnamate as natural UV Filter to protect skin face from exposure to sunlight (UVB). the texture is really soft and easily absorb to the skin. easy to apply, long last until 12 hours and halal certified. How is the texture and what is the function from Simply Stay Series? 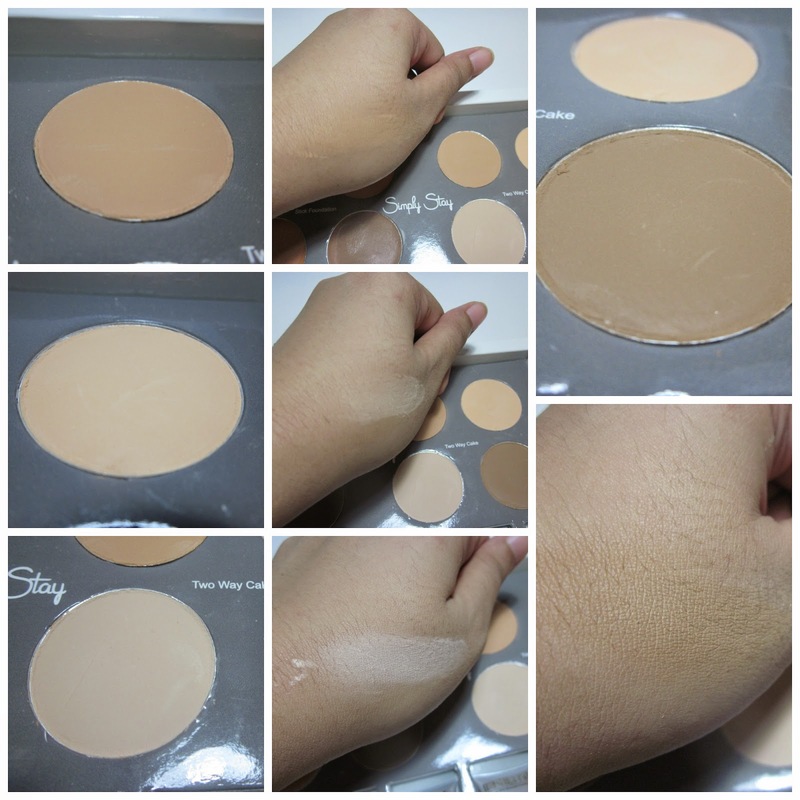 Stick Foundation: the texture is not really sticky, so easy to apply on my face. Two Way Cake: the texture is like a powder. really nice and smooth. Moisturizer: the texture is like a body lotion. but its actually moisturizer for your face. moisturizer is so perfect for the basic, so your makeup its gonna stay long last. 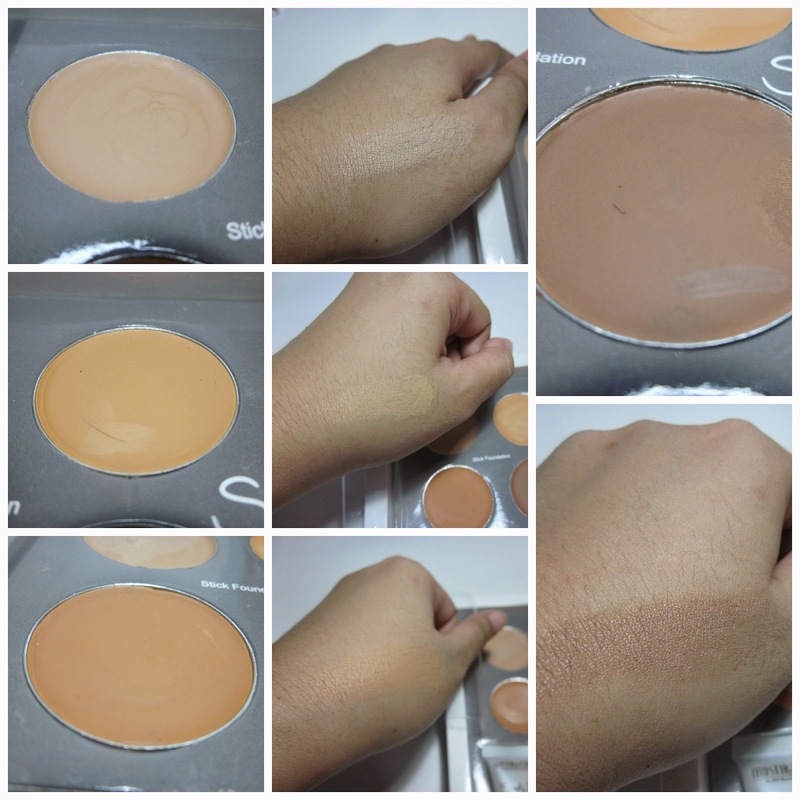 Liquid Foundation: the texture is not really sticky, so easy to apply on my face. What i love from Simply Stay Series? Stick Foundation: the color is so really fit on my skin perfectly. and very great to cover up my pores and others dark spot on my face! really good. Two Way Cake: the color is so really fit on my skin perfectly! so lovely. and i got very natural, matte and healthy skin after applied two way cake. Moisturizer: make my skin softer and give more protection for my skin from dryness. allow an excess of the skin to be absorbed quickly. Liquid Foundation: variants of color is really fit for all women living in the tropical climate. really natural and healthy finish looks after apply the liquid foundation. and the texture is not sticky! so just perfect! What i hate Simply Stay Series? Stick Foundation: the foundation is so oily for the finish looks. so i have to apply with two way cake, so the powder texture can absorb my oil face. Two Way Cake: so far until now i love this product. Moisturizer: so far until now i love this product! Liquid Foundation: the foundation is so oily like stick foundation as well. i cant get the matte finish looks instead of i have to apply the two way cake. 1. i start by applied the moisturizer..
2. and then i used liquid foundation for the basic. the color i had choose is Caramel Latte and Sweet Choco. i mixed those liquid foundation as one. so the color is not too light or even too dark for my tone skin. it gonna be perfect for the finished! 3. for the next step im gonna do contour my face. so i can get bone shape like megan fox has it. *finger crossed* lol.. further article about highlight and shading you can read more on my previous post! i applied with stick foundation and Two way cake..
4. Megan has really beautiful and perfect eyebrow shape! this is the hardest part.. if you failed! you lose bro! 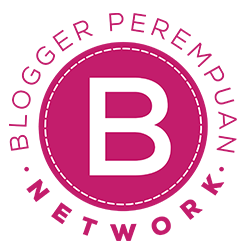 i wiil do my best again.. and for further article about how to make beautiful eyebrow you can read more on my previous post! 5. the last i applied my eye shadow and red lip stick.. FINAL LOOKS! 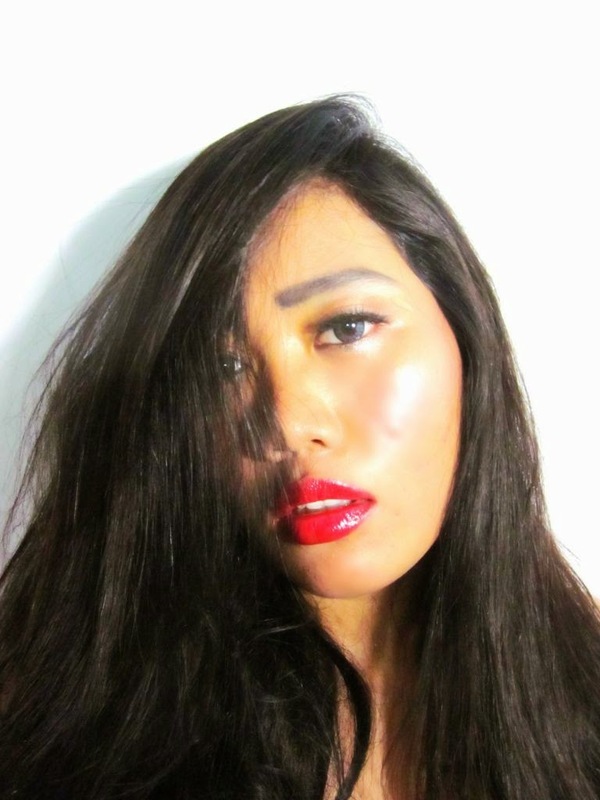 hope you guys like it..
and enjoy about my review Simply Stay By Mustika Ratu..
even i dont have face shape like megan fox, but i hope the makeup looks color and also the contour is almost alike Megan Fox..
i do my best for making this review..
red lips never die! I also wrote a review about this product. kindly visit my blog. 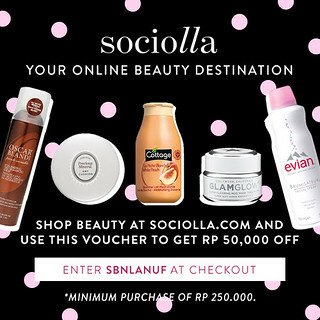 daku Lg Ngadain Giveaway lho . .
sure i will visit yours back as the return..
Those look like some great products! Especially the Two Way Cake. Loving the finished look and the red lips are fierce! I love Megan Fox's makeup in general. It always looks so neat and well-done and she never goes overboard with it. I like your lashes, lush yet natural. Is it the lighting or the highlighting? Will prefer a more matte skin finish? 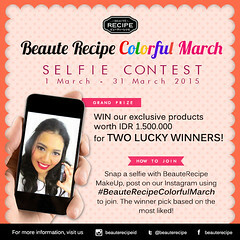 thank you hon :) ..
makeupnya mirip banget :) suka sama hasil dewy, kalau dipake orang-orang. 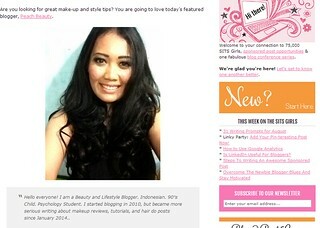 Aku berminyak bgt sih jadi ga berani makeup dewy gitu ^^ nice review btw, i also write this review, mind to visit? thank you for dropping by..
yang mana lu yang mana megan fox nya sih?? sumpah jess hahaha.... bikin gua geer aja nih commentnya..
Great tutorial! I love the explanations you give. Gig love. you look gorg and I love your detailed makeup tutorial :D definitely learn smt new hehe! ah im so glad i can share something with somebody else! love it the shade is so natural..
wow ur finish look is amazing..this set is good for travelling..all in one! That's quite an overwhelming set, and I think it's a great starter kit for someone who wants to explore makeup. Aku juga ikut lomba blog dari Mustika Ratu ini. Nice review. Lengkap sekali. Dimohon dengan sangat kunjungan baliknya yaa kakak..
cantik tutorialnya. hehe. 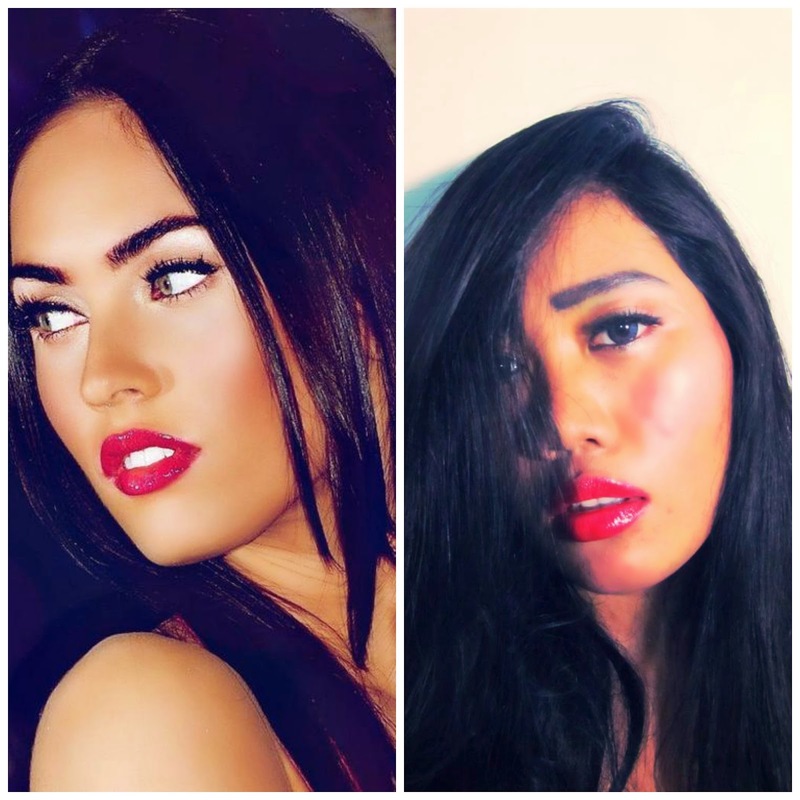 mirip sama megan fox, tinggal warna matanya aja disamain :p hehe.